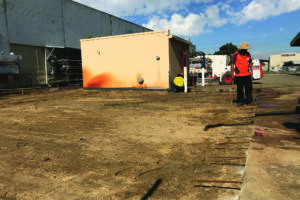 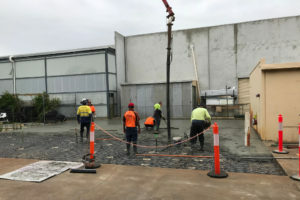 See below the recent projects our skilled team have completed across Perth. 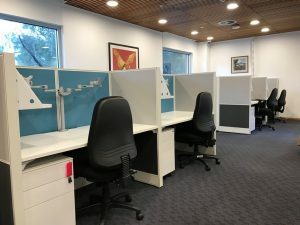 Description: Capital Builders assisted in creating and designing a new space for the call center. 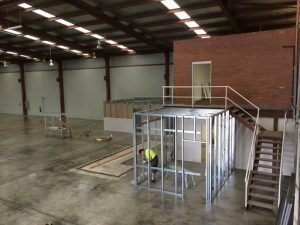 The client had recently completed a brand new fitout in the past two years however they had quickly outgrown the space. 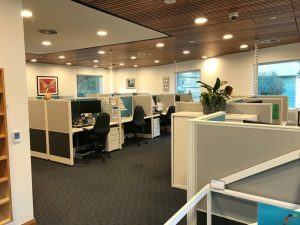 They required additional workstations and the creation of an ambient work space that reduced the overall noise levels. 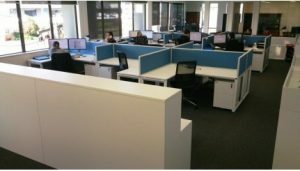 We built and used custom designed and locally made workstations and furniture which enabled us to work quickly to minimise down time. 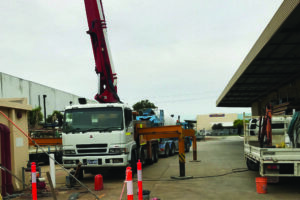 This resulted in our ability to deliver quality products on time and on budget while also supporting local West Australian small businesses. 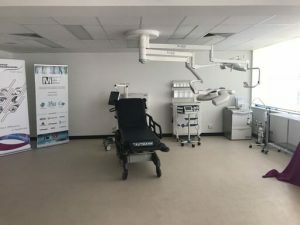 Description: Our client, Immersive Technologies, is the global leader in the development and deployment of equipment simulators, learning systems, consulting and analytics in the resources sector. 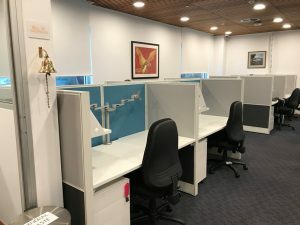 Their premise in Malaga required a refreshed office fitout and refurbishment and a new lay down area for deliveries and storage. 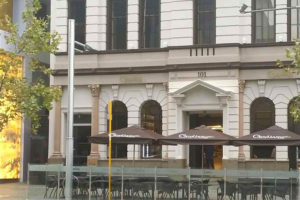 The office fitout involved a refurbished kitchen and male and female bathrooms. 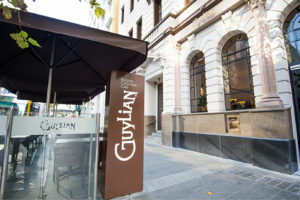 Description: Guylian Belgian Chocolate Cafe opened their flagship store in the Heritage listed building, 101 St Georges Terrace, Perth. 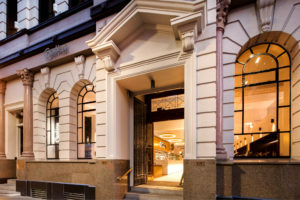 Capital Builders was involved in the fitout by constructing the disabled access for the building and building brand new male, female and disabled toilets. 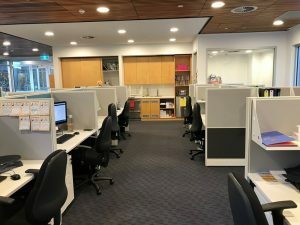 Description: Due to company expansion, a new premise was secured by our client, a large national established distributor of quality and technologically-advanced medical equipment and consumables. 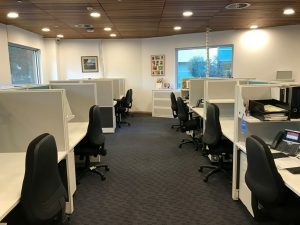 Capital Builders worked with our client to complete a full office fitout which included 600 sqm of office space, 5,000 sqm warehouse and a 60 sqm showroom. 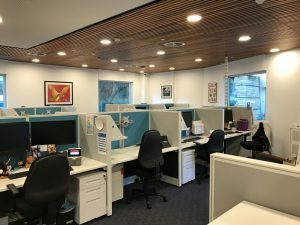 With an exceptional design, this fitout met our client and their employee’s expectations. 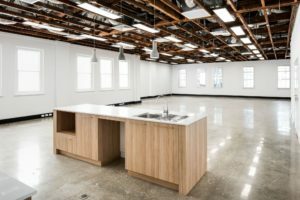 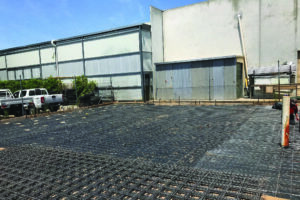 The project was also completed on time and within budget. 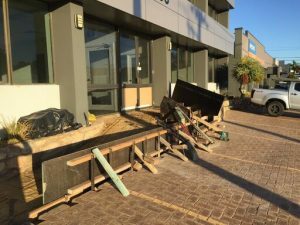 Description: Our client wanted a refreshed new look to attract new office tenants. 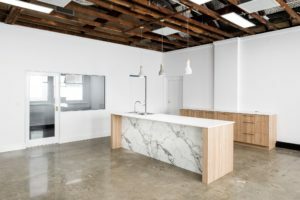 400 sqm of old office was removed to create a sophisticated, sleek and modern office design and kitchen area. 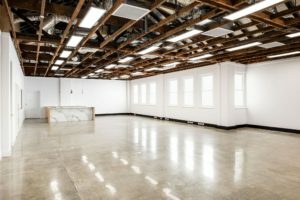 Exposed ceilings were used to add a stylish visual aesthetic. 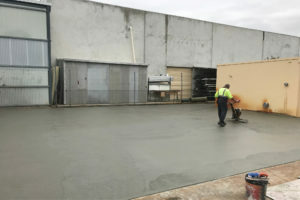 The old carpet was removed and the concrete was polished to achieve the desired look. 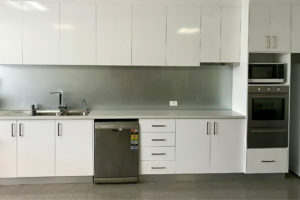 A new kitchen was installed, providing office workers with the ultimate break out area.